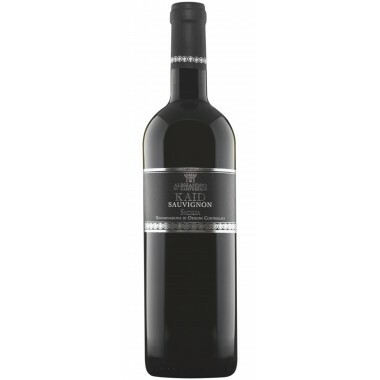 Winkl Alto Adige Terlano DOC Cantina Terlano - Available | Saporidoc UK. 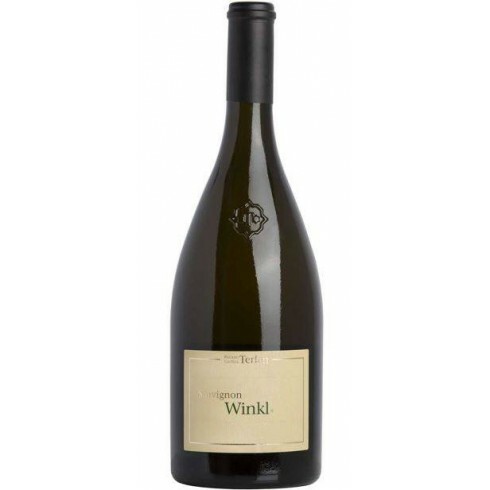 The Winkl from the leading Italian wine producer Cantina Terlano is a great white wine from this world renowned cooperative. 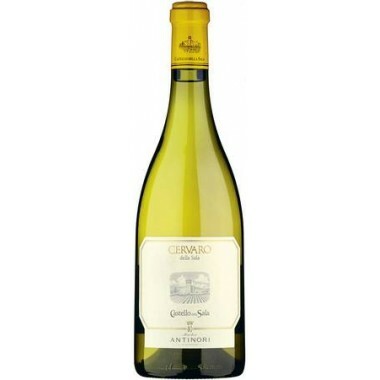 It is a straw yellow juicy, delicately fruity, minerally Sauvignon Blanc wine produced in one of Italy’s best wine regions. 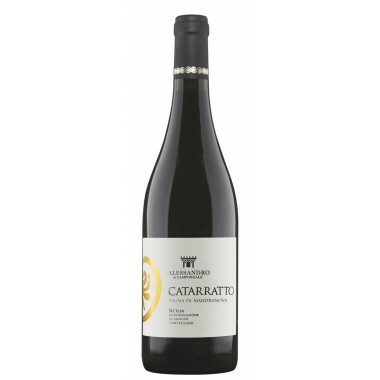 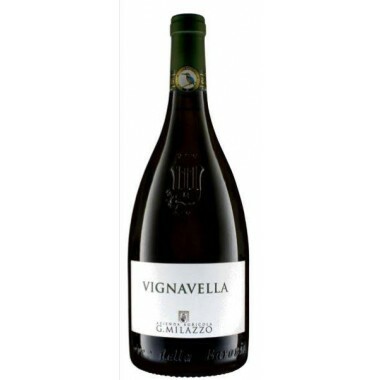 Bouquet Ripe fruit aromas of apricot, mandarin and passion fruit mingle with elements of elderberry, nettle and mint. 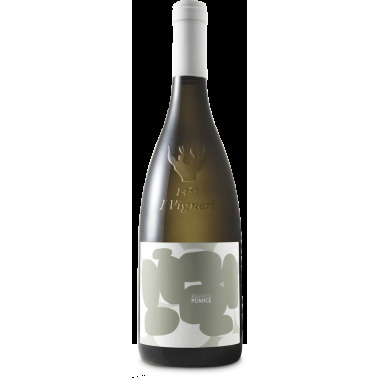 Taste The fruitiness continues on the palate in combination with a fine acidity. 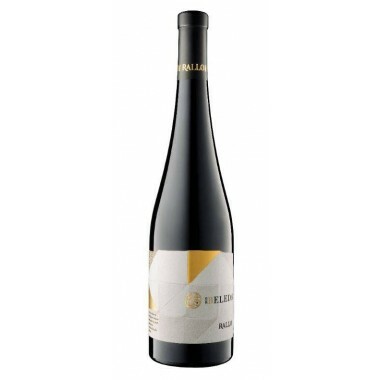 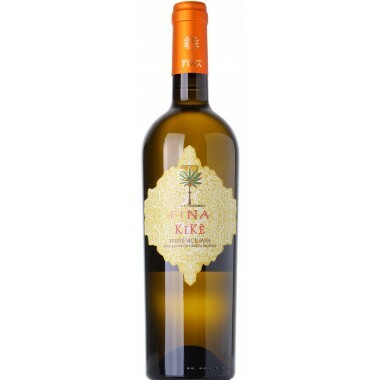 The wine scores with a good structure and a minerally but at the same time aromatic finish. 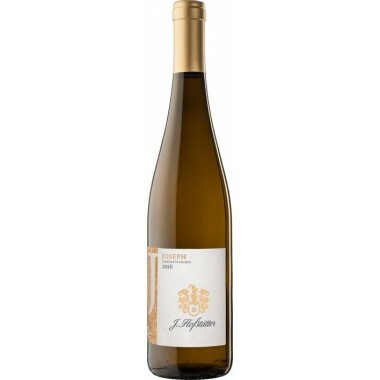 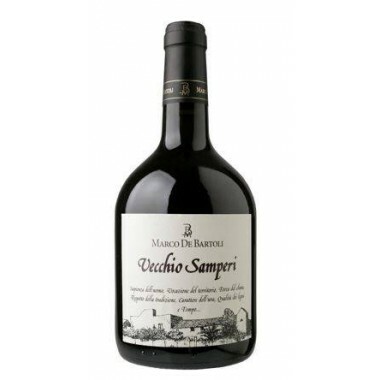 Pairs with Boiled white asparagus in Bolzano sauce as well as with steamed green asparagus; tuna carpaccio, smoked salmon and raw langoustines; poached trout with vegetables or young goat’s cheese. 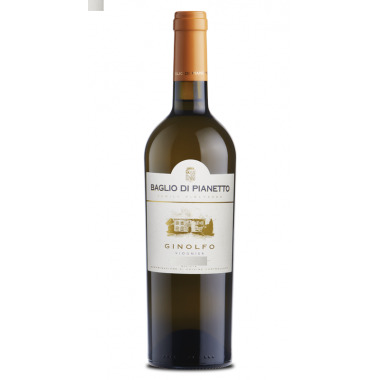 Serve at 10-12 C.
The Sauvignon Blanc vines for the Winkl white wine grow in the vineyards of the cooperative on the mountain slopes around Terlano in soil with coarse grains of silicious stone and sand. 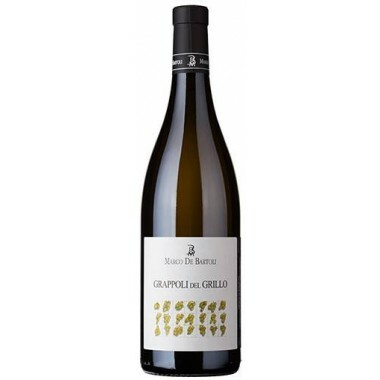 The vineyards are located at between 250 and 900 meters above sea-level on a bed of striking red porphyry, an igneous rock with large mineral inclusions known as quartz porphyry in geological terminology. 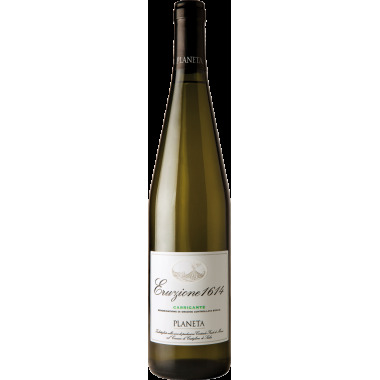 This terroir is home to salty wines with a fine tension to intrigue the palate plus outstanding longevity. 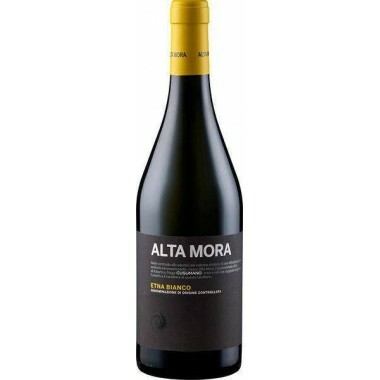 The south-facing slopes receive maximum sunshine. 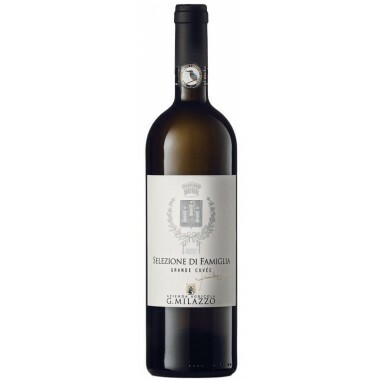 Under these almost Mediterranean conditions the winery makes a series of world class wines. 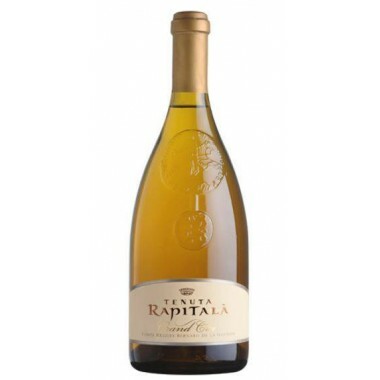 This is a winery dedicated to the highest level of quality in wine production. 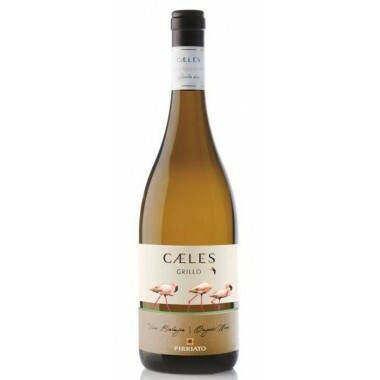 The grapes were manually harvested followed by a careful selection of the grapes. 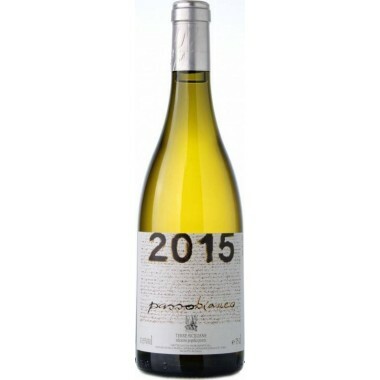 The whole clusters were gently pressed and the must clarified by natural sedimentation; slow fermentation at a controlled temperature in stainless steel tanks, ageing on the lees partly in stainless steel tanks (80%) and partly in big wooden barrels (20%) for 5-7 months; blending one month before bottling.